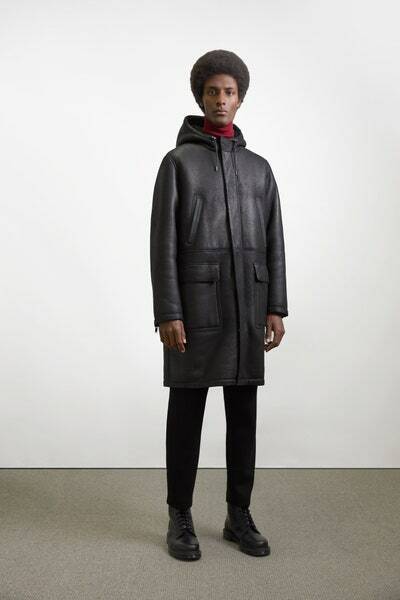 NYFW: Haute D' Vie's Top 10 C.. 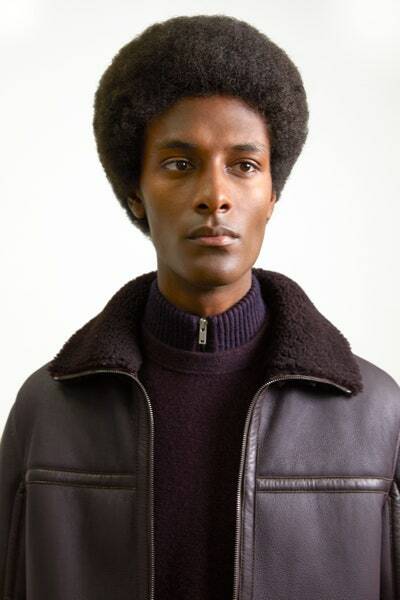 Celebrities Who Rocked The Fro..
As luxury houses commit anew to tailoring and champion a certain masculine elegance, contemporary brands that tend to traffic in more casual fare face a quandary: to follow suit or not. 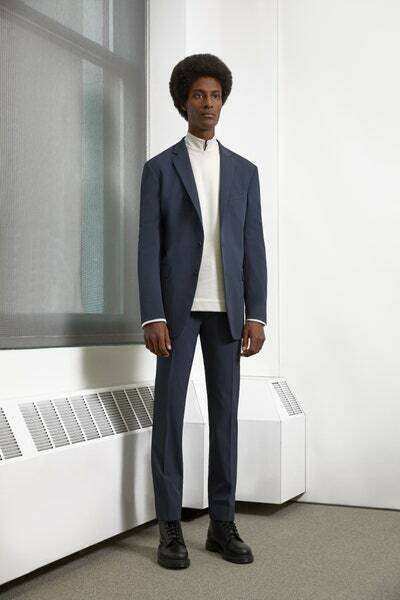 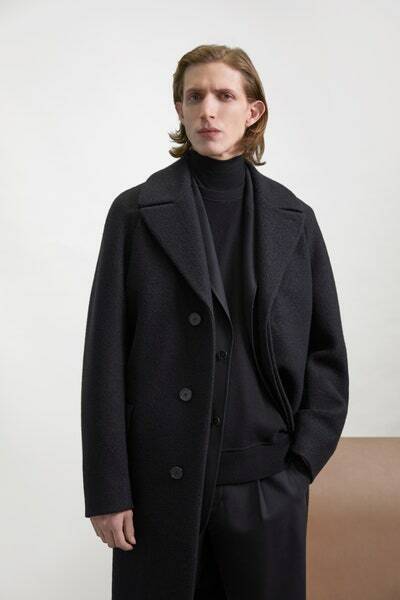 Theory, a brand with its roots in officewear, back when offices required suiting, would seem to be better positioned than many other labels to succeed in 2019. 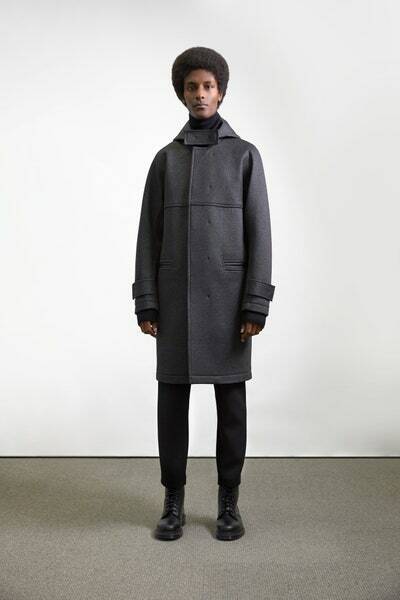 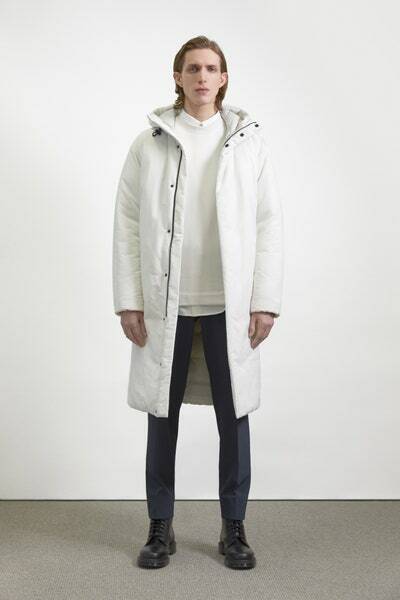 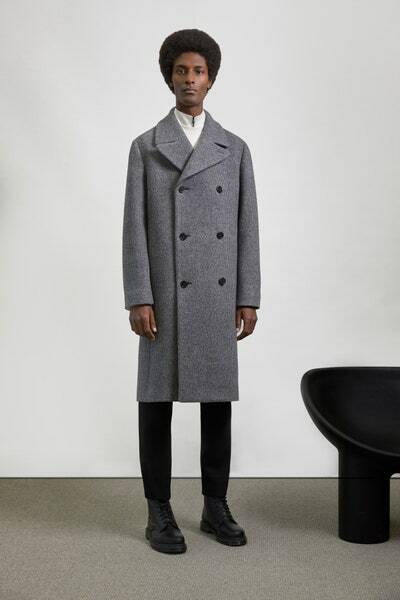 Indeed, the company’s menswear designer Martin Andersson focus is on improving fabric quality. 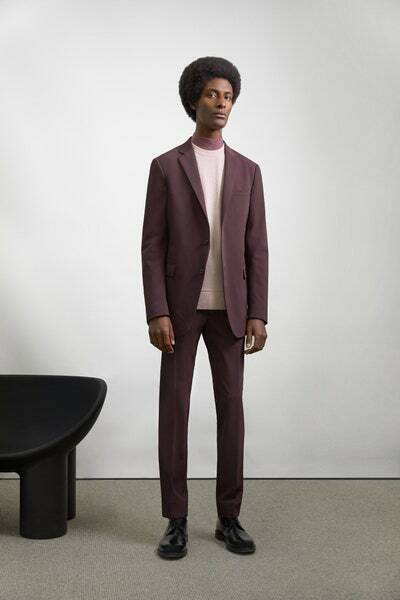 It is noticeable in a pair of suits, one black, the other a deep shade of burgundy. 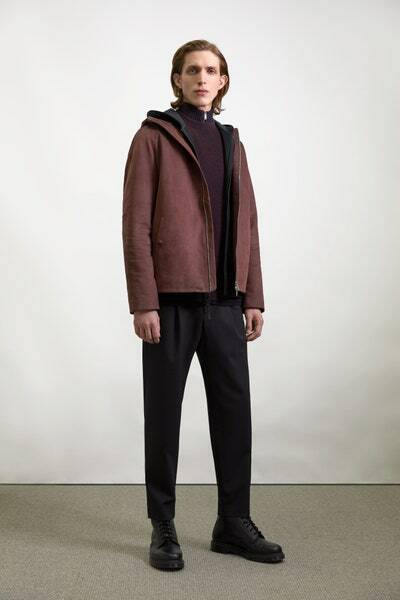 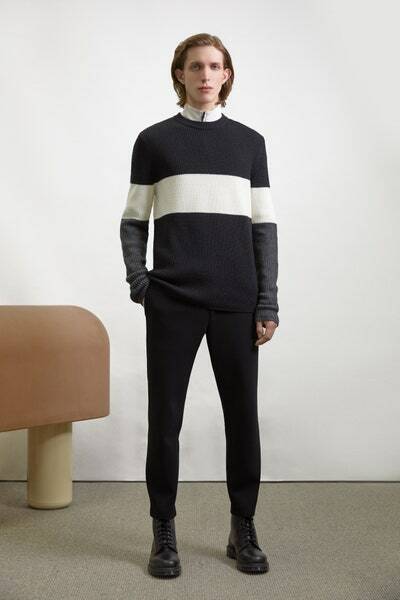 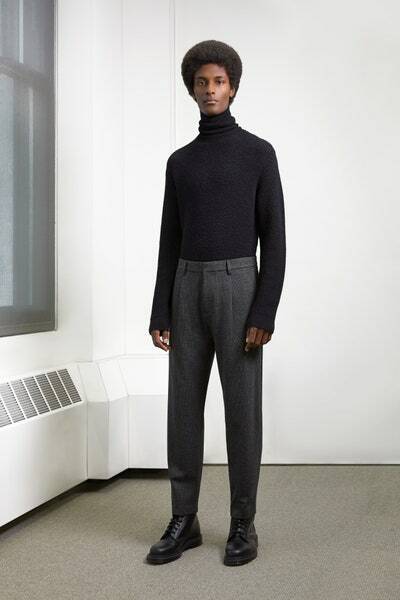 He showed layered knits, crew neck on top of mock-neck. 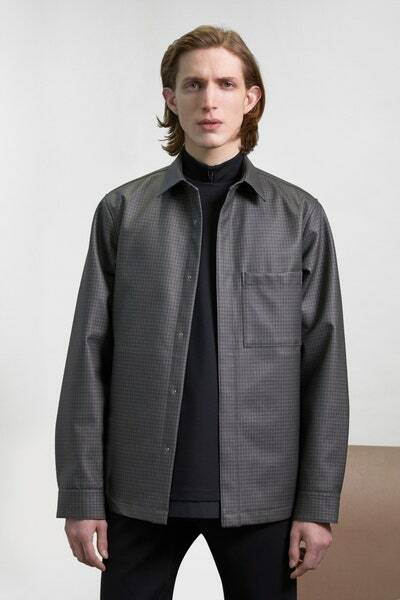 The label isn’t giving up on that casual fare entirely.